If you want to make Safari on iPhone remember your password when you log on any website. That will make you easy to use internet because some internet provider must to fill username and password on website page any time to use. Some website must login every time to visit. That will make you easy to use Safari on iPhone because not need to type at all time. 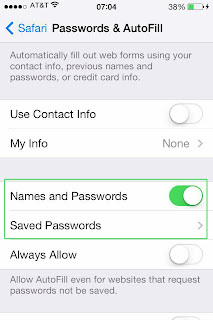 Just go to Setting > Password & AutoFill > Turn Names and Passwords Button to on. Your iPhone will bring you to set Passcode Lock Mode in case of have not done. You have to set the pass code for lock you iPhone. 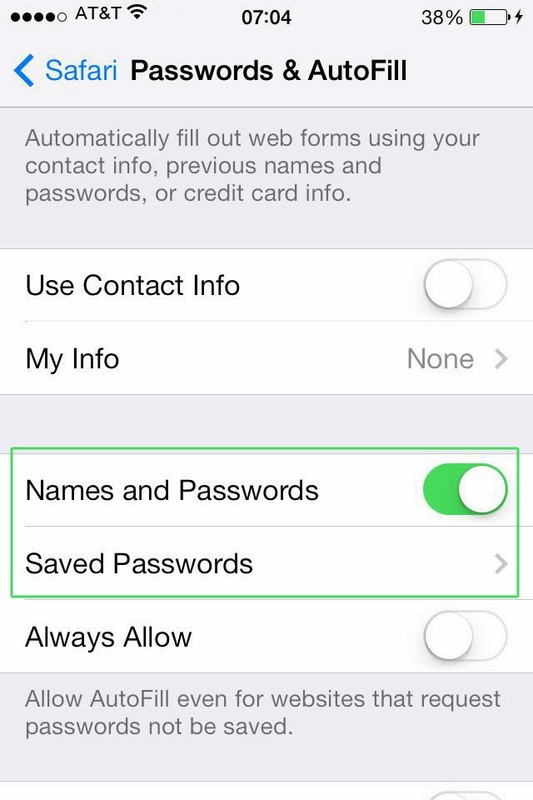 Safari browser on your iPhone will automatic fill username and password when you visit the selected website. If you want to change it. Just fill new username and password. iPhone will ask for changes. If want to delete username and password that you saved. Just go to Setting > Password & AutoFill > Saved Passwords.